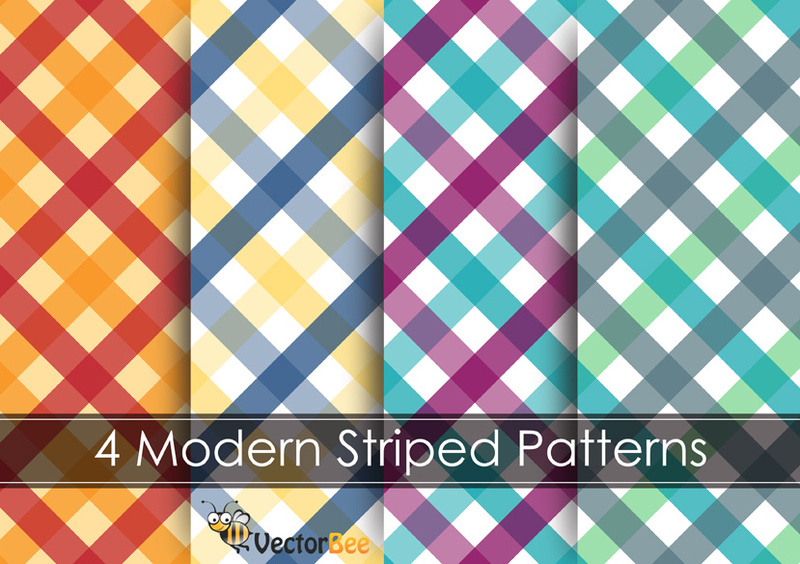 I love the color combinations on these striped patterns! You can make a great background out of them. 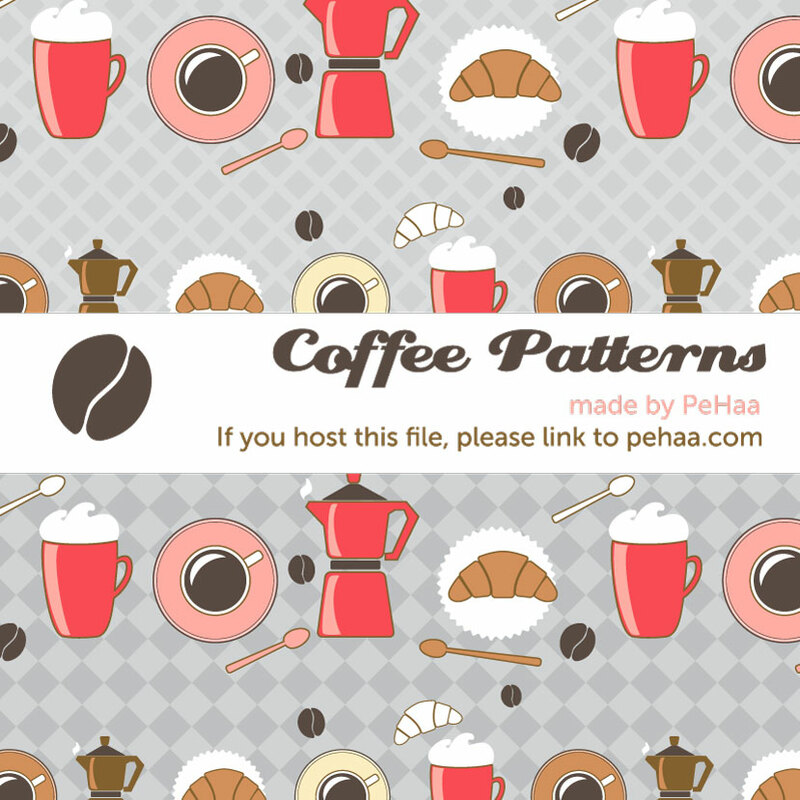 I would use these nice coffee patterns for a doodle background, but they can be as well be used in an infographic too. Why not? 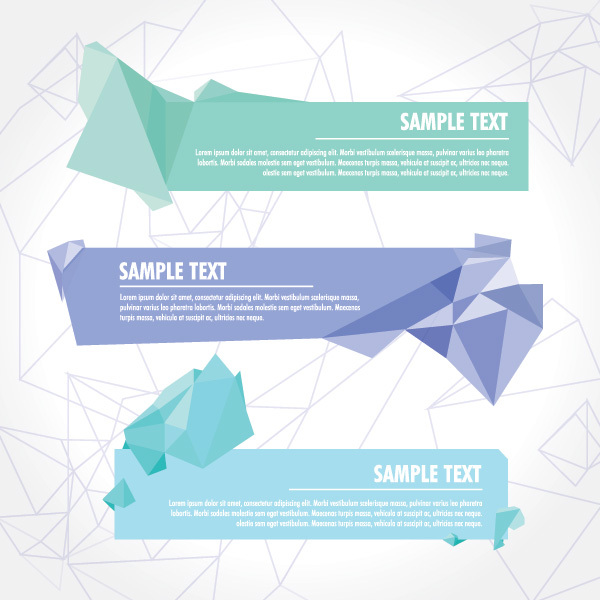 Simply great colors and gradients, these banners are a must-have in your web design resources. 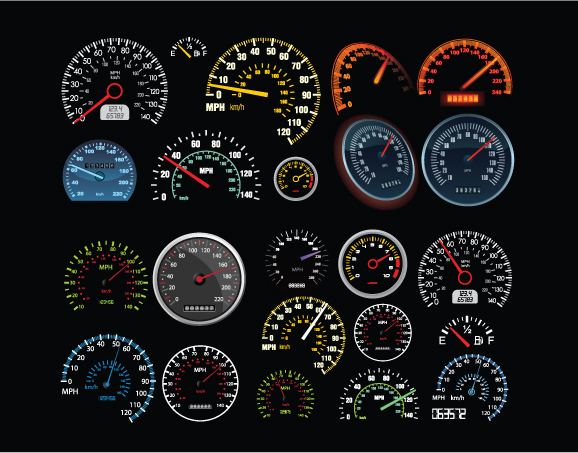 This is a very rare vector pack–very useful if you create games like a drag race or a speedometer application for automobiles. 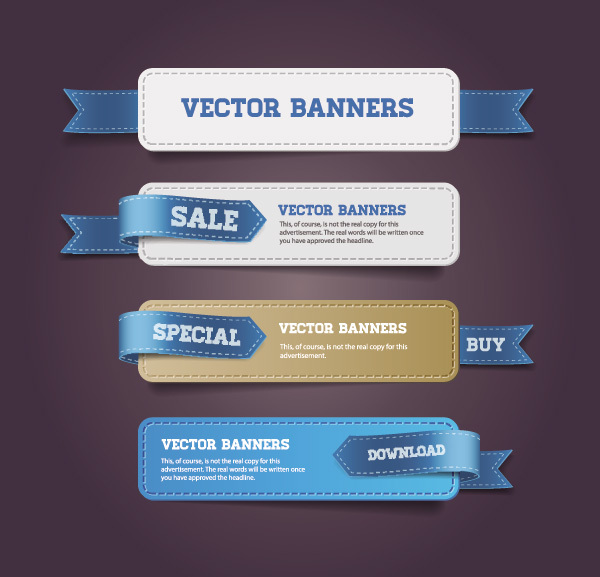 Simple yet effective, these banners can add a fun, creative feel to your web designs. 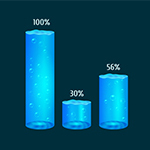 These water bars look so modern, and I love the details like the air bubbles and the gradients. 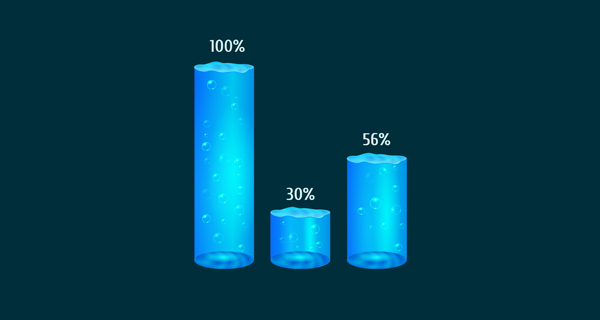 I would use this bars for an android application or game. 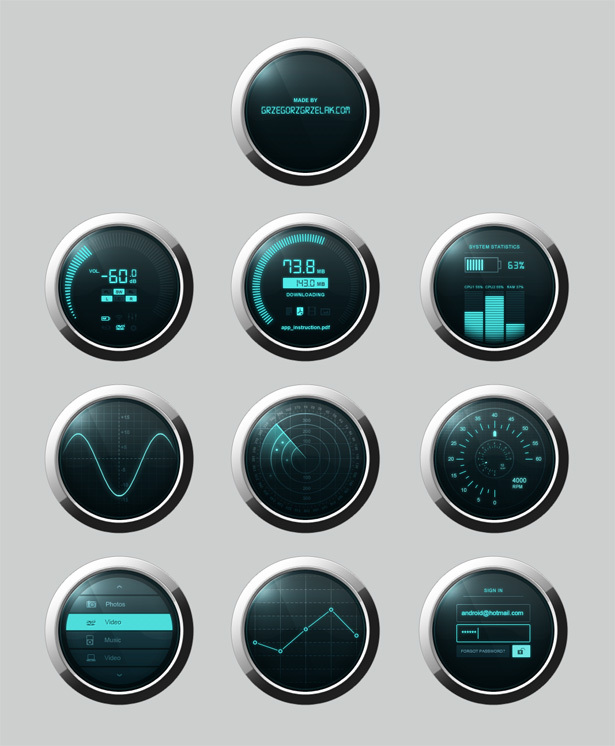 Great dashboard elements! I especially like the radar element in the middle. You can use them as buttons as well if you delete the content from inside. Very original banners I must say! A must have pack for every UI designer. 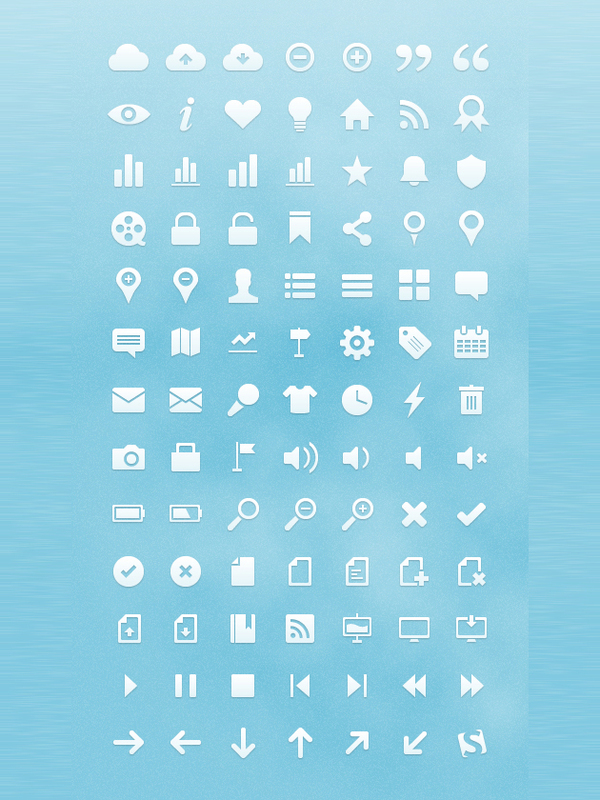 Simple, clean and sleek icons. 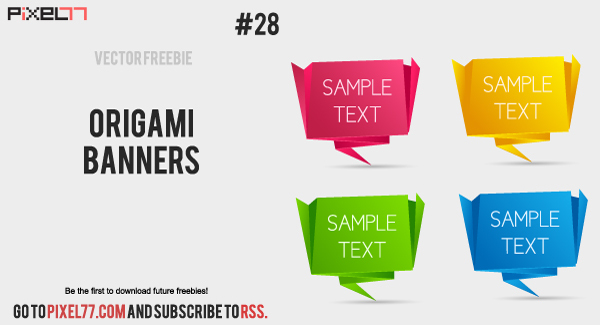 Wow–in today’s world of app design, this freebie is very valuable! 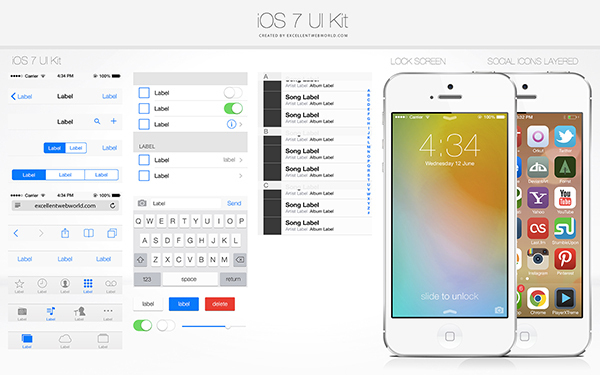 Again a must have for every UI designer in order to create a great application or game. 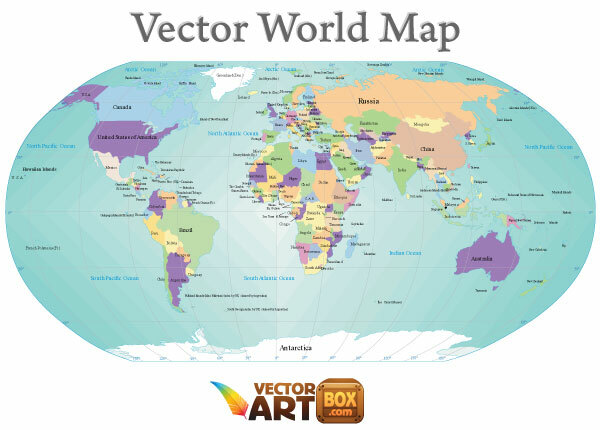 Have you spotted any free vectors you love? Share them with others by posting them in the comments. The world map seems to be missing Sudan’s breakup!